As a culture that praises youth and beauty, Americans have pursued a number of skincare techniques throughout the ages. We have had makeup for years, but the rapid forward progress made in science and technology have far advanced our skincare options. You have surgical methods to look younger, such as facial implants and face lifts, as well as facial injections and things like microdermabrasion and chemical peels. However, these can seem invasive and a little frightening for many people. If you are of these people, photorejuvenation is for you. The beauty of photorejuvenation is that it is a non-ablative process. This means that it does not remove facial tissue. For example, both microdermabrasion and chemical peels remove a layer of your skin. Microdermabrasion does this via skin polishers, such as diamond-tipped wands that basically sand off the top layer of your skin. Chemical peels utilize chemicals that burn away the uppermost skin tissue. Because of the severity of these processes, the skin can be left red and irritated. 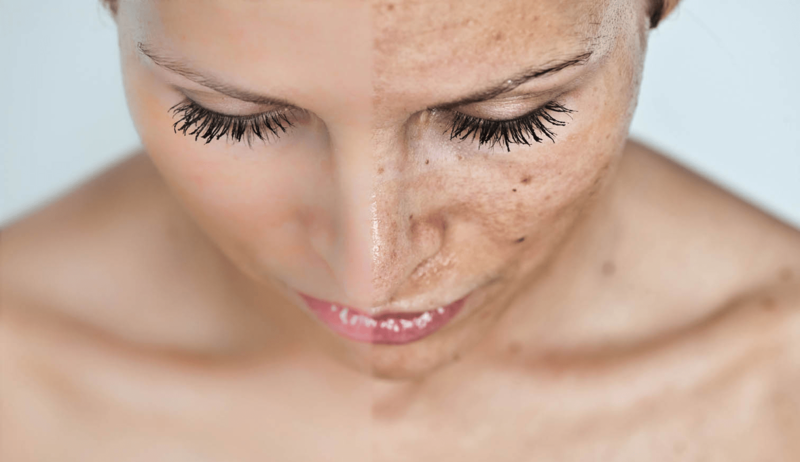 Photorejuvenation processes do not remove skin and therefore cause less redness. Thus, the pain is less as compared to a microdermabrasion or chemical peel, and the recovery time is usually less as well. Fotofacials. This type of facial utilizes pulses of visual light. They are especially useful for combating redness and sun damage, although it offers several other benefits as well. GentleWaves. GentleWaves is technique that relies on low-intensity light emitting diodes, or LEDs. The pulses of light are adjusted to different energy levels to achieve the maximum smoothing effects on your skin. Nlite Laser. The Nlite laser is another form of photorejuvenation therapy that uses a laser to clear up a number of problems, such as acne, scarring, stretch marks, wrinkles, and capillary or vein marks. The laser helps your skin by killing acne-causing bacteria, stimulating collagen production, and reducing broken capillaries and other vascular lesions. Should you want your photorejuvenation sessions to be more effective, you might choose to participate in a photodynamic therapy procedure. This series combines topic medications and light therapy. A naturally-occurring substance, aminolevulinic acid (ALA), is topically applied to your skin for a certain number of days. ALA increases your skin’s sensitivity to light, which allows for photorejuvenation to penetrate even deeper into your skin. This can allow for increased healing and smoothing of your face. If you are considering photorejuvenation therapy, you should consult a board-certified dermatologist about the procedure. For more information on photorejuvenation, check out the cosmeria cosmetic facial dermatologist Dr. Zimmet’s website today. Why People Get IPL Treatment?